“Fight Back” by Sean McCue was written exclusively for the TV Series SAF3 (from the creators of Baywatch). SAF3 is distributed to 80 countries. Download “Fight Back” in iTunes. 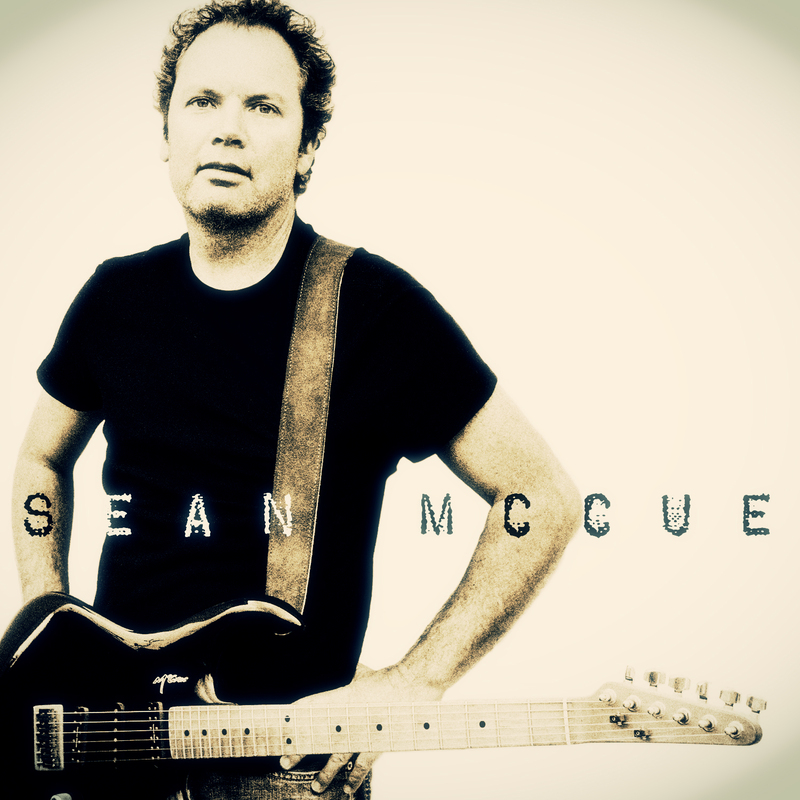 This entry was posted in Music, TV by Sean McCue. Bookmark the permalink.